Fully Customized Wedding Coordination is perfect for the couple that has already started their planning process but would like professional guidance along the way. Forever True International Wedding Designs will step into your planning experience to help you whenever and wherever you may need a little extra assistance. When it comes to your wedding, your priorities are important to us and we want to ensure that your special day turns out exactly how you’ve always envisioned. Where you are looking for assistance or guidance with Vancouver wedding coordination. Forever True International Wedding Designs can step into your planning process wherever you need us to. 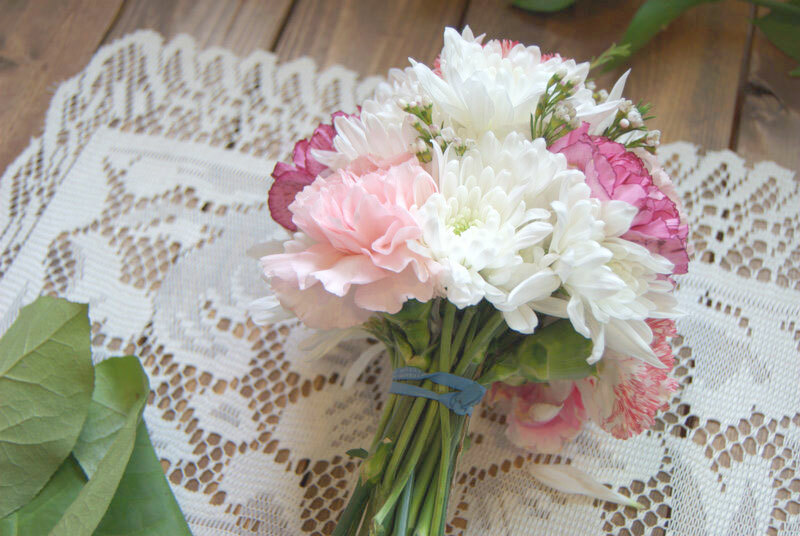 Whether you need to find the perfect florist or would love help designing your table settings, we are here to make your wedding as stress-free as possible. After our initial meeting, we put together a detailed quote for you that will include each component that you requested assistance with for your wedding day. After your approval, we get started on helping you turn your vision of your perfect day into a reality. With over 8 years of experience in the Vancouver Wedding Industry and over 6 years experience with Destination Weddings, Forever True International Wedding Designs has worked with the best vendors around the world and we take pride in the relationships that we have built with them. Our initial consultation is where we get to know each other better and talk about your vision and needs in more detail. We make sure to ask the right questions that will get you imagining the type of photos that you would like, your perfect ceremony and reception venue, as well as things that you don’t want at your wedding. Creation of a detailed budget is important to maximize your priorities. Whether big or small, it’s always good to have a plan in place that makes everyone feel comfortable and we make sure to create a detailed budget that is realistic. Introduction to Vancouver’s wedding industry and the best it has to offer. With over 8 years of experience, we have worked with the best and know which ones will appeal to your sense of style, personality and vision for your big day. Whether that is finding the perfect florist or the right shade of navy for your invitation, we know the right person to call. Creation of a detailed planning schedule that will allow everyone involved to follow the planning process and know where they need to be and when. It is our job to make sure that your day runs smoothly and is completely stress-free. Having a detailed plan of action will ensure that everyone understands how things should be done to ensure seamless execution. Whether you need someone to plan your wedding from start to finish or just need someone to help you find the perfect location, we have you covered! We will jump into your planning process wherever you need assistance. This includes: managing contracts and negotiating with vendors, planning updates, budget updates and payment schedules, design inspiration and any support you may be along the way. Forever True International Wedding Designs is here to create customized coordination to match your needs. We want our collaboration with our clients to end in a unique and personal wedding day that is everything you’ve ever dreamt of! This is the day we have created from discussions, inspirations and passion and we want it to be everything you’ve envisioned. This package is customized to your every need. After an initial consultation, we will put together a detailed quote for you based on logistics and level of execution.